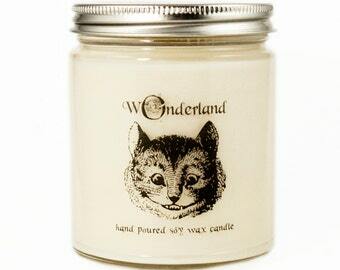 Really, really am glad to have found your candle. Thank you. Wonderful smelling salts packaged adorably, thank you! Amazing product. I use it buy itself with warm water and it leaves my mouth feeling fresh and sweet. My teeth already seem whiter and more healthy and my mouth stays fresher longer all day! I even use it to scrub my lips in addition to a rose lip scrub. It’s great for helping to remove matte lipsticks and stains. Love love love it can’t wait to try the other one! I recommend this to everyone ! Mosquitoes and fleas and ticks, oh my! Summer bug care both preventative and bite treatment now in the shop! 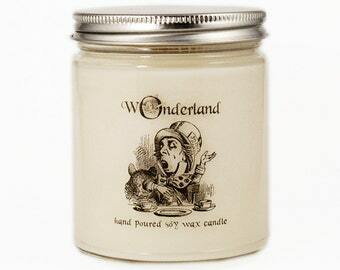 New in the shop, Alice in Wonderland custom scented soy candles! 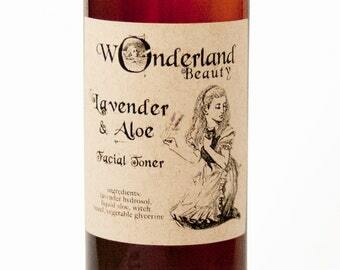 Shimmer Serum now in stock! We have them available in bronze, gold & stardust. One day two mad gals with the same birthday moved in next door to one another. They started helping sad, stray kitties who needed help. During that process they became great friends. Many creative endeavors came about! They started making soap due to a desire for pure natural products that work! They were so proud of the products and in love with making them that they couldn't stop! The holidays came around so they gave their products as gifts. Now they offer it to you! 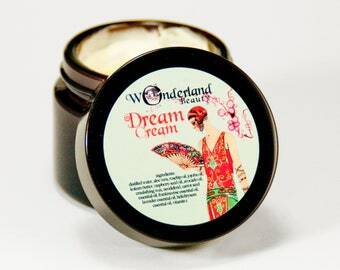 Products are vegan unless they contain beeswax which is listed in ingredients. Soaps are made in small batches using the cold process method. Soaps are cured for 4-6 weeks to offer you the best bar that will last the longest possible! Using handmade products reduces the amount of plastics and harmful chemicals in the environment. We recycle everything we safely can while making our products. Owner, Maker & Shipping Extraordinaire. All products are final sale and we package them with care, but please contact us with any concern. If you live close by and would like to arrange pick up dates and times, please feel free to email us before purchase to avoid shipping charges. 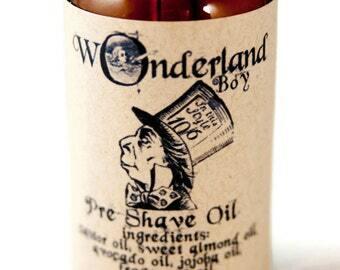 Also check out our Facebook page "wOnderlandbath" to see if we will be at the local farmer's market. Shipping charges can add up but no fear of overspending, any extra that is greater than $1. will be refunded. We are a very small business and are keeping things simple at the moment but we will definitely work with you to make sure you are not left out from experiencing our products! Just send an email letting us know the country you are needing product shipped to, and the product you want to purchase.This way we can properly calculate the weight and price of the package. Your package will take a bit longer to arrive, as it will have to go through customs. Each package gets a tracking number that we can email you when your package is shipped. It usually is delivered within a week if within the united states. If you have a deadline and need faster shipping, please e mail us before purchase so that we can send your package out accordingly. If you are wishing to make a bulk order of more than 6 of an item, please email us. It takes 4-6 weeks for our soaps to cure and be ready for use. We make these soaps in small batches and will need a heads up so that we have the product ready for you. 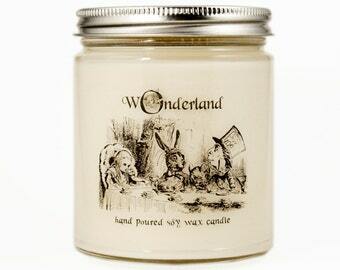 We would love to make small bars or batches of product for baby showers, wedding favors etc. Custom ordering is also available. Especially when it comes to color, fragrance and mold variations. 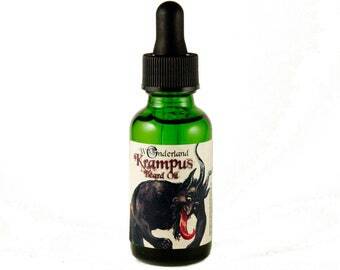 This tends to be available for customers ordering multiple bars or batches but we love ideas and feedback! Don't hesitate to email your hearts desire or whatever is in your head. Not much can shock us these days because well, we are all mad here!